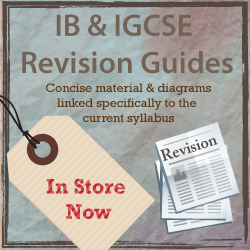 Resources & Guidance for Completion in the IB Geography Internal Assessment Requirements. 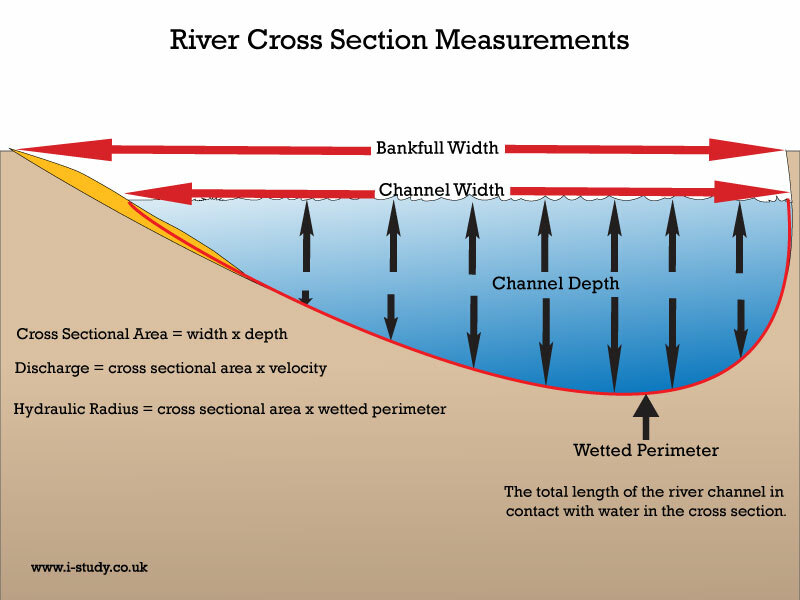 Aim: To investigate changes in the channel shape & size, bedload type, shape & size, river gradient, water velocity & discharge of the river Naranjo as it moves towards its mouth. 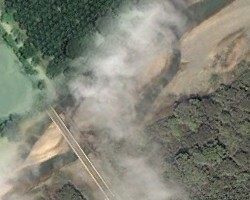 Q: How do the River Naranjos physical characteristics change as it momves downstream? 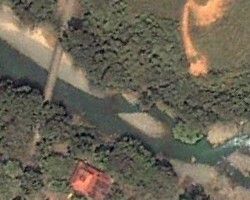 H: The bedload of the River Naranjo decreases in size and becomes more rounded with distance from the source. Describe each method you used (equipement, units of measurement, number of times repeated etc). Explain each of the methods you used (why you did it), what was the purpose. Random/ systematic sampling? Quantative/ qualatative data collection? 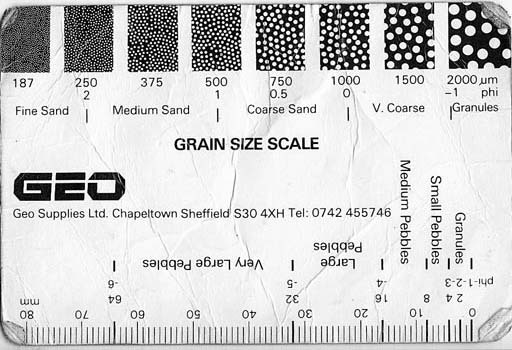 Using the measurements for width & depth you should be able to construct a cross sectional diagram on graph paper. If you want to use Excel - here is the instruction sheet. Make sure you use the same scale for all 3 graphs to allow comparison. 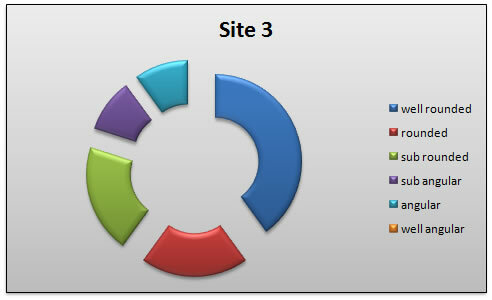 Include: title, legends, units of measurement, site location. 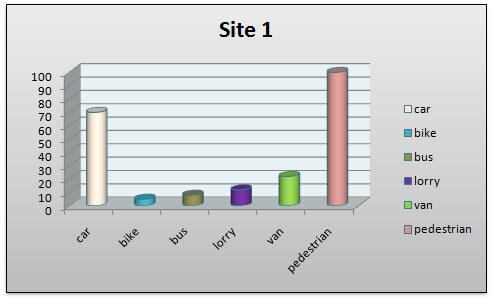 Bedload sampling - could be done as a compound bar chart & then put onto a map to show differences at the sites. 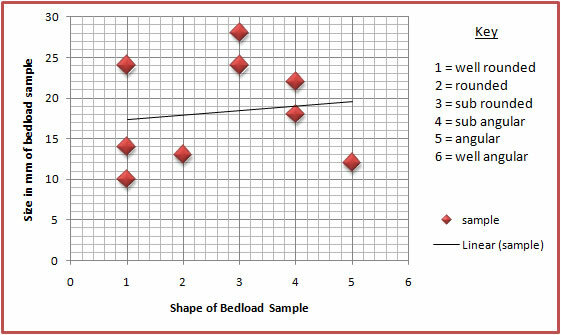 Statistical analysis - relationship between the bedload shape & the size (the bigger the more angular?). Spearman Rank? 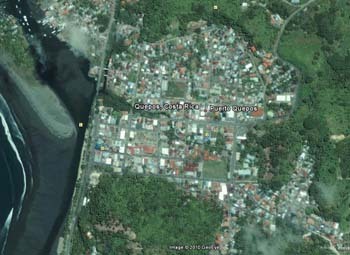 Aim: to investigate urban land use, pedestrian & traffic flows, settlement function, site, situation & communication links of Quepos, Costa Rica. Q: How do building heights vary wiith distance from the PLVI. H: The PLVI is located at the highest count of pedestrian & traffic surveys. Explain each of the methods you used (why you did it), what was the purpose. Random/ systematic sampling for questionnaire? Quantative/ qualatative data collection. Think about how you will present your data. Choose a format that is suitable & easy to read. Do you want to have several sets of data on one chart? Could you overlay the chart onto a base map to identify the location & allow comparisons? Make sure all charts/graphs are correctly labelled - title, axis legends, keys. Make sure any maps are either hand drawn or the source is referenced. Any charts/graphs should serve a purpose and there should be some analysis to go with them - dont just put things in to make it looker bigger, better, nicer etc. 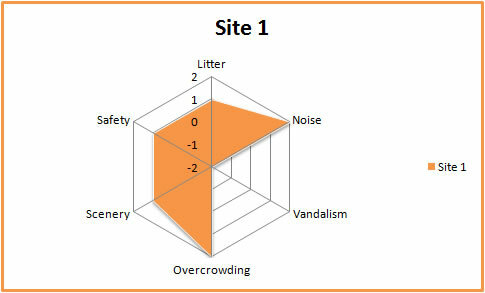 Isolines - These can be used to graphically represent the data collected about vehicle and pedestrian flows. Think contour lines/ layer shading & the same can be done with pedestrian & vehicle densities. Can be done onto blank base maps or using acetate. 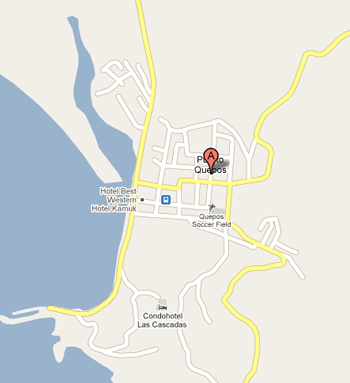 Choropleth map - to show building height in Quepos which could help identify the CBD. 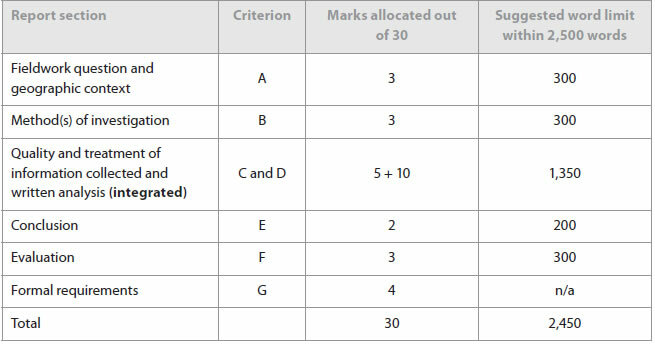 The IB suggested format for the investigation write up is shown in this table. The fieldwork question must be narrowly focused, appropriate and stated as a question that can be answered through the collection of primary data. It may beformulated as a hypothesis. Students must also comment briefly on the geographic context, explaining why and where the fieldwork investigation is to be carried out. This can include relevant spatial, physical, socio-economic conditions and other background information, concepts or characteristics. 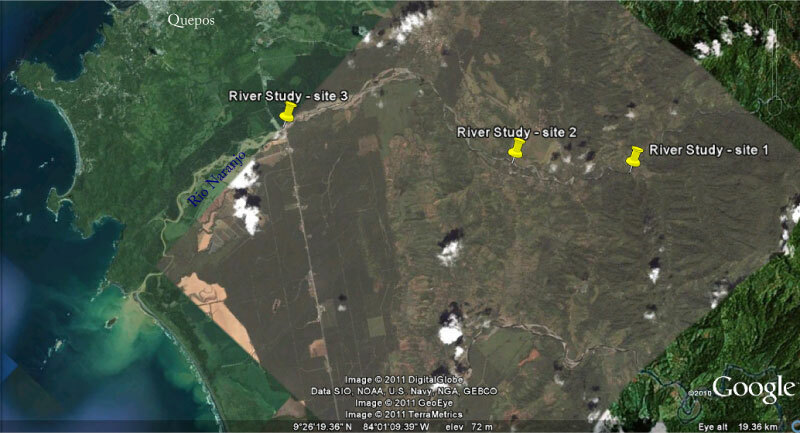 A map of the research area and/or the locations used in the fieldwork investigation is essential to provide the necessary spatial element. Students must also state the area(s) of the syllabus to which the study relates, whether it is from the topic or development columns within the core, the optional themes or HL extension. It can be drawn from a combination of two or more topics or themes. Students must describe the method(s) used to collect information. 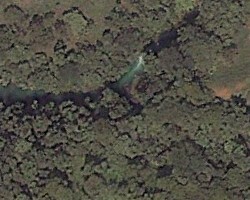 The description may include sampling techniques, time, location and circumstances of information collection where relevant. The method(s) used must be justified and must enable a sufficient quality and quantity of primary data to be produced to allow the fieldwork question to be investigated. 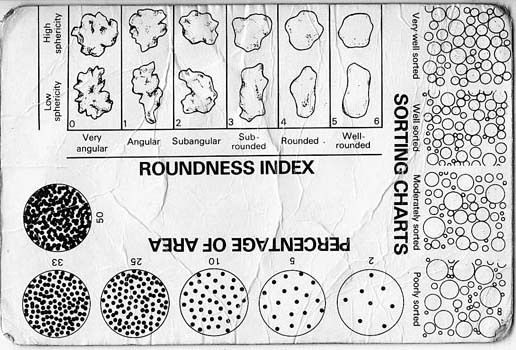 Students should treat and display the information collected using the most appropriate techniques. These techniques must be the most effective way of representing the type of information collected and must be well used. The precise techniques employed will differ depending on the nature of the fieldwork question but may include statistical tests (including confidence limits), graphs, diagrams, maps, annotated photographs and images, matrices and field sketches. In the written analysis, students must demonstrate their knowledge and understanding of the fieldwork investigation by interpreting and explaining the information they have collected in relation to the fieldwork question. This includes recognizing any trends and spatial patterns found in the information collected. Where appropriate, an attempt should be made to identify and explain any anomalies. 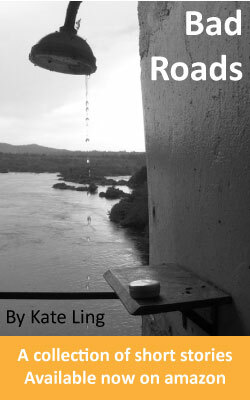 Students must also refer to the geographic context, information collected and the ways in which the material has been treated and presented. The treatment and display of material and the written analysis must be integrated within this section. Students should summarize the findings of the fieldwork investigation. It is acceptable for the conclusion to state that the findings do not match the preliminary prediction. Students should review their investigative methodology, including methods of collecting primary information. Within this, they should consider any factors that may have affected the validity of the data, including personal bias and unpredicted external circumstances such as the weather. Students should suggest specific and plausible ways in which the study might have been improved and could be extended in the future. The fieldwork written report must meet the following five formal requirements of organization and presentation. .Overall presentation is neat and well structured. 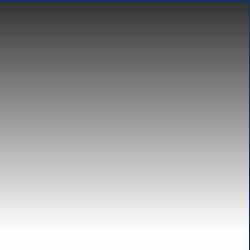 References used for background information follow standard conventions.